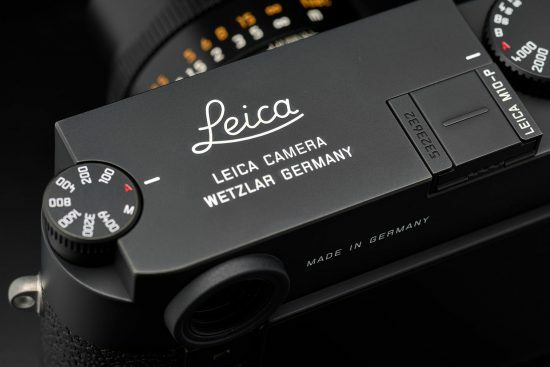 Leica M10-P camera - price: $7,995 | additional informatio0n. 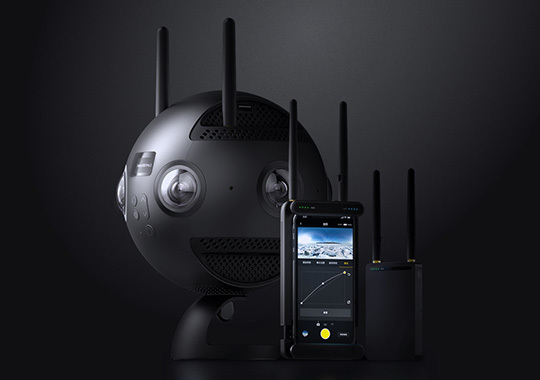 Insta360 Pro II Spherical VR 360 8K camera announced - price: $4,999.95 | additional information. This entry was posted in Leica and tagged 360 degree cameras, Delkin XQD memory cards, Insta360, Leica M10-P, XQD memory card. Bookmark the permalink. Trackbacks are closed, but you can post a comment.